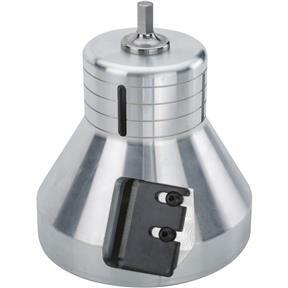 Our largest structural size tenon cutter is the 3" size. 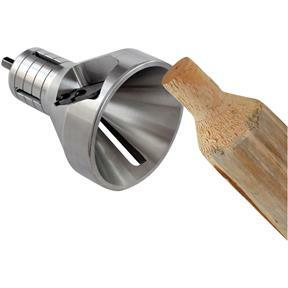 This large cutter is typically used on gates, fences and bed or hand rails with oversized logs. This commercial-duty, continuous rated large joint cutter is perfect for making structural joints on indoor and outdoor projects. Designed for ranchers or hobby farmers, professional contractors, homebuilders, craftsmen. Made in the USA. 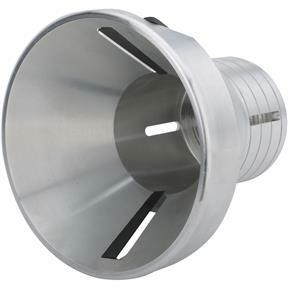 Maximum Log Diameter = Up to 5-1/2"